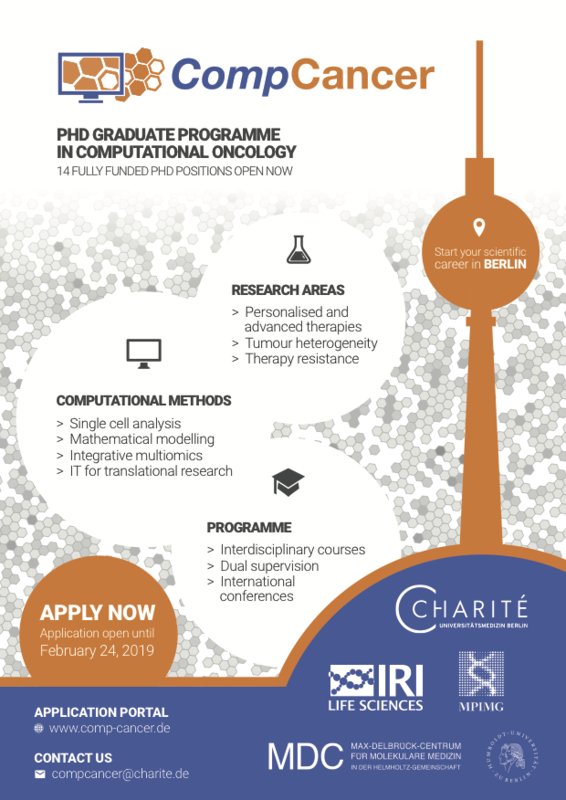 We will recruit for open Ph.D. positions in our graduate programme in Berlin. Positions are funded for initially 3 years. Two contacts for letters of reference. The referees will be contacted directly from our admission system. Outline of a possible Ph.D. project relevant to the research topics.